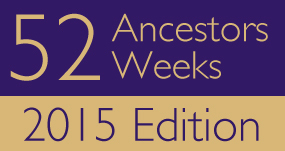 52 Ancestors: #1 – Elsie Marcella HACKATHORN – A New Year Baby. A new year, baby! For those of you who may have stumbled upon this blog thinking that you were going to be reading about Albert Einstein, or physics theories, or anything along those lines – you might want to just click away from this page. I am using more than a bit of Artistic License with the title. This blog is born from the brainchild of Amy Johnson Crow over at www.nostorytoosmall.com who ran a 52 Ancestors in 52 Weeks challenge in 2014. Sadly, I missed out on that one. This then, is me stepping up to the challenge for 2015. I can’t think of a better place to start than with my grandmother, Elsie Marcella HACKATHORN. My grandmother, Elsie HACKATHORN, with her grandmother, Jane WYCKOFF. 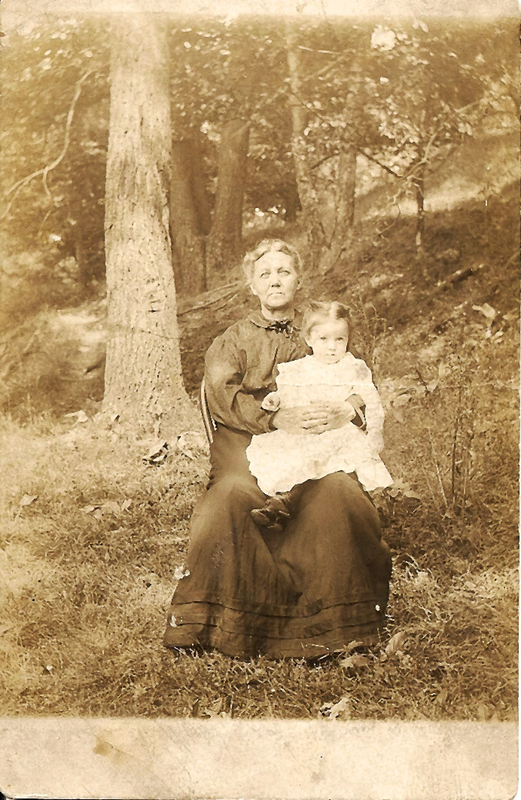 Elsie is my maternal grandmother, born on the first day of January, 1908 in Bergholz, a little coal-mining town in east central Ohio. It was the first year ever that the ball that signifies a new year was dropped at Times Square in New York City, the American flag only had 45 stars, Theodore Roosevelt was President, and the horseless carriage was just starting to catch on. She married David MOORE in 1923 in Wellsburg, WV. She told me once that she was really happy to have lived in the time that she did because when she was born “there were hardly any cars and now you can go to the moon and back”. When people remember Grandma, they usually always mention that she was always smiling. When I remember her, I remember sitting knee-to-knee with her while she taught me to knit and crochet. She was left-handed, I was not, and it was like learning in a mirror. She made her own patterns for the dresses that she sewed for herself, made patchwork quilts, worked crossword puzzles, and read. But, most importantly, she liked to talk about family long gone. She wasn’t the hug you, bake you cookies, and fuss over you kind of grandmother, she was the talk to you like a person kind of grandmother and that’s what I liked about her. I could write page upon page about Grandma, but the point in introducing her now is to give her credit for my own interest in our family’s history and in genealogy. When you’re younger, you believe that you’re going to remember everything about a story. How sad it is when you realize that you should have written down or tape recorded those conversations because they fade and disappear with time. And then they’re just…gone. The same is true of people. If there is nothing written down, no photographs, nothing to jog the memory then they, too, fade from memory and disappear. I wish that my grandmother was still with us, especially with DNA testing. She would be so very interested! I could also tell her about how far I’ve come in tracking down some elusive ancestors lately and she would be delighted. And, so…this year, this blog, I’m dedicating to you Granny. 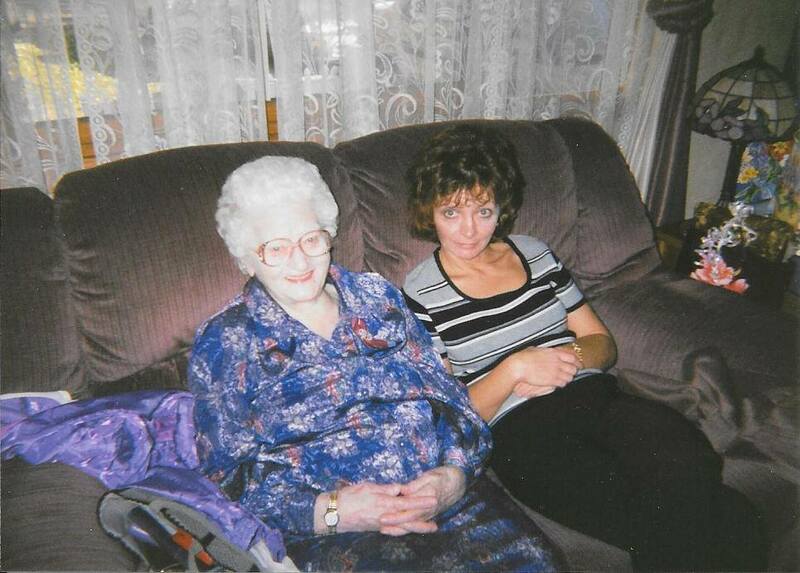 Grandma and me in 2001. Congratulations on your first post. Now you will get those stories written down. A big first step, good job! Thanks, again, Michael. I certainly hope that I can live up to this challenge. It makes me quite crazy not to be able to find information to answer my questions and to confirm (or disprove) my theories. 🙂 If nothing else, I’ll be able to identify where I need the most work done in my tree! Love that you are dedicating your blog to someone you loved and loved the same interest. I bet she’d be delighted. Wonderful writing! I can’t wait to read more, Hollie. I don’t think I ever met Elsie. She was my grandfather Shorty’s beloved sister. I may have been held by her when I was in my early infancy, since I was in Ohio for my first nine months of life. Thanks for this introduction to her! Thanks, Sylvia, for the kind words. She did love Uncle Shorty. She talked about him a lot. I’m hoping that I can live up to this challenge! I really enjoyed your intro…Realitivity…and the inclusion of the historical events at the time of Elsie’s birth which is historically significant in itself. Your story telling in this post is so personable and interesting a read. I imagine your grandmother is quite pleased with her special way of ‘hugging’ you with family history, needleworks and talk. Sometimes, we grandmothers have a 6th sense about our grandchildren. You were fortunate to have been blessed with those special hugs. Visiting from 52 Ancestors recap post. 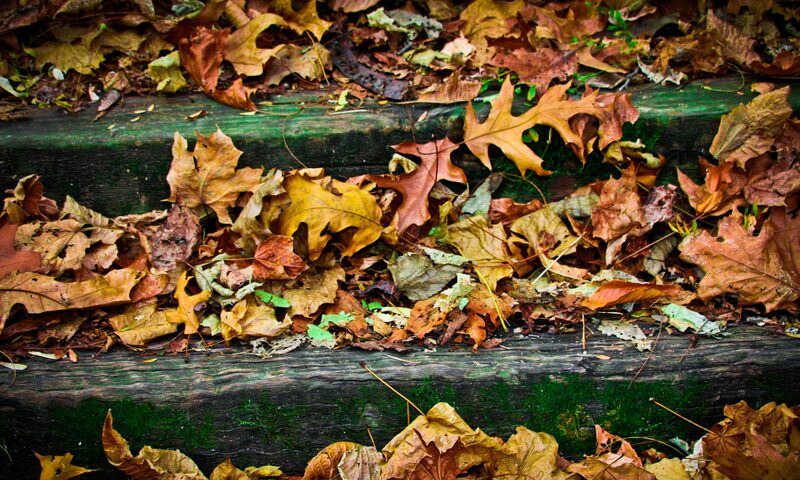 Here are links to my blog and this weeks post. What a great name for your blog! And, I LOVE your first post! It was very touching! I also loved that you helped us to understand the time with who was president and your grandmother’s comment about cars. You’re a great storyteller & I look forward to reading more of your posts. I’m sure your grandma would be proud of how you are recording your family’s stories! Thank for following Shaking the Tree, and introducing me to your blog. All the best on your journey in sharing your research and strories. I look forward to reading more. Cheers, Su. Thank you for taking the time to read my blog! My grandmother was 50 when I was born, so she seemed “old” to me my whole life. I think that it’s different when you watch someone age, knowing that they won’t be around at some point, as compared to someone who has already aged and you (at least I did) expect them to be around forever. I miss my grandmother most every day, she was the glue that held the family together. I’m very happy that my children had the opportunity to know her.